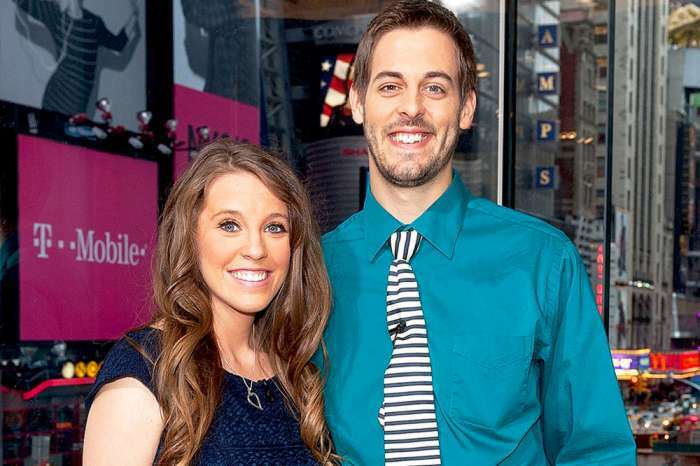 Are Former Counting On Star Jill Duggar’s Parents To Blame For Her Problems With Derick Dillard? Since leaving Counting On more than a year ago, Jill Duggar and Derick Dillard have been keeping their fans up to date with posts on their family blog and Instagram. With every word they write and every picture they share, fans comb over the details, trying to find clues about what is really going on in Duggar and Dillard’s marriage. 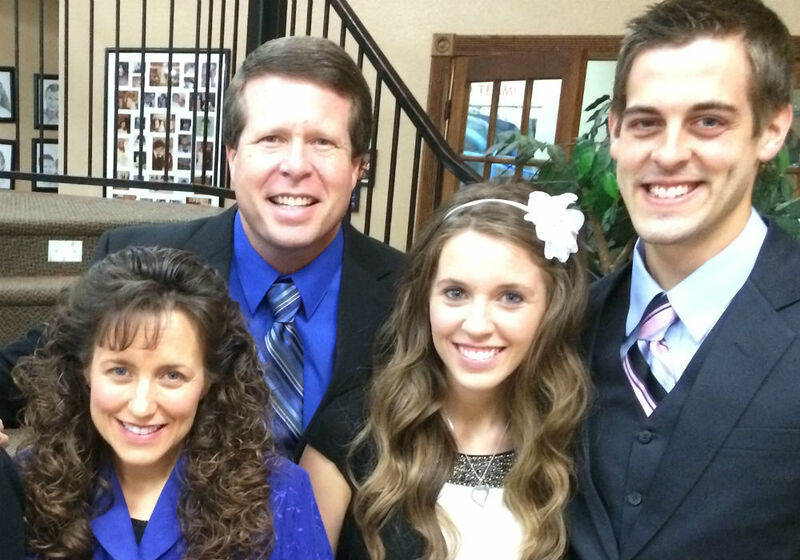 And now, some fans believe they have figured out the real problem – Duggar’s parents Jim Bob and Michelle. Some Counting On fans were on Reddit earlier week talking about Dillard and Duggar’s rocky relationship, and they came to the conclusion that Dillard has angered his in-laws so much, that they no longer welcome him in their home. 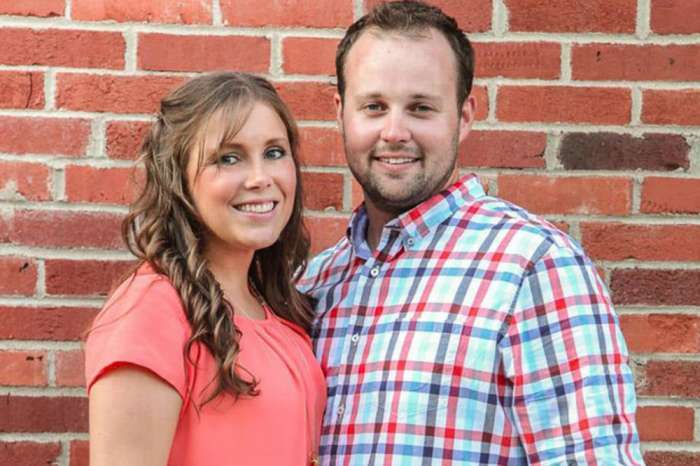 These amateur investigators looked over past episodes of 19 Kids & Counting and Counting On – as well as social media posts from the family – and they noticed that in recent years, Dillard has shown up less and less to family events at the Duggar compound. The last time Jill and Derick were at her parents’ house for a big event was in December, and Jim Bob and Michelle were out of town. Jill showed up in a February post, and her parents were home, but Derick was nowhere to be found. 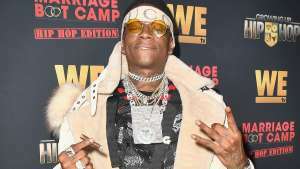 Some Redditors believe that Jim Bob and Michelle – as well as other members of the Duggar family – don’t like Derrick because of his hateful tweets and the bad press he has brought the family. 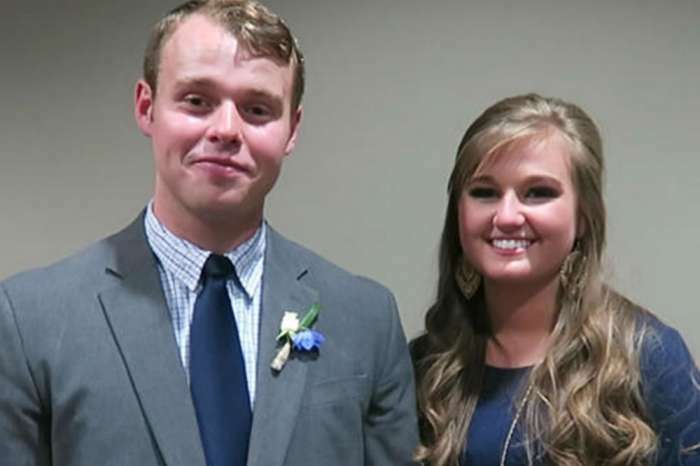 His social media behavior is why he has landed on the Duggar’s bad side. Consequently, this has caused tension with Jill, says iHeartRadio. Other fans noticed that Jill seemingly only talks to her sister Jessa via social media, and that could mean the sisters no longer see each other in person. Ironically, it was Jim Bob who introduced Derick Dillard to his daughter, so if there are problems, they could be taking their toll on everyone, especially Jill Duggar. The Duggars are currently on hiatus, but new episodes of Counting On will return to TLC later this year. 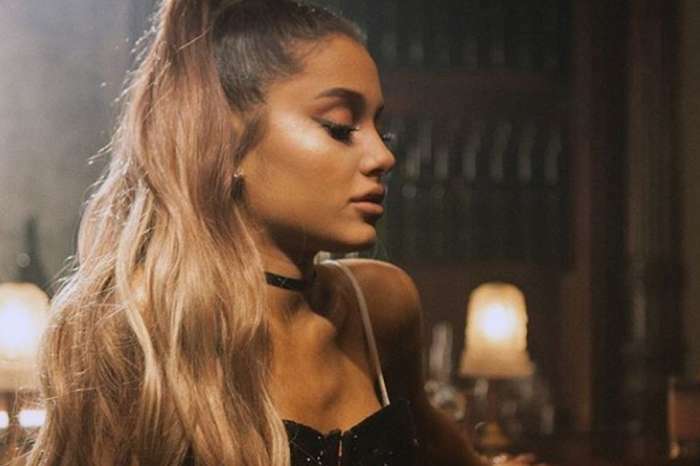 Ariana Grande Refuses To Label Her Sexual Orientation And Explains Why!